Plastic security seals with a flexible and cost-effective way to secure shipments. Plastic security seals, sometimes also known as "tamper-evident" or "tamperproof" tags and ties, provide protection against unauthorised interference with secured items. Our comprehensive range of plastic pull-through / pull-tight indicative security seals provide low cost solutions for a wide variety of security and tamper-evident sealing applications. They are available in many different shapes and sizes from light duty fire-extinguisher and first aid box seals to robust trailer door seals, Yutong has the right tamper-evident security product to fit your application. A variety of Plastic Seals are available to meet your sealing needs. Most Plastic Security Seals are for one-time use and are effective for indicating tampering or attempted tampering of shipments. This type of Container Seal is generally more flexible than steel and wire Seals. The list of available Plastic Truck Seals and Container Seals include Anchor, Pull, Light Duty Pull Snug, Drum, Spring Hinge, Economy Plastic, Mini Lock, Strap, Adjustable, Poly-Check Bar Coded and many more. Yutong Security Seals' adjustable-length plastic security seals provide you with a high-quality security solution at an incredible value. Users can adjust these tamper-evident seals to their desired fit and tightness, which is particularly helpful for securing different types and sizes of objects. adjustable-length seals are available in lengths ranging from 6 inches to 18 inches, and with varying break strengths that range from 9 lbs. to 120 lbs. 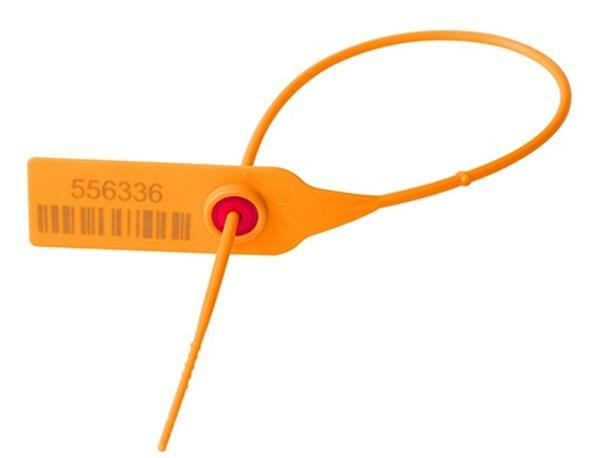 We supply many of our plastic security seals from stock, numbered in a range of colours. We can also customise the majority of our products with a quick delivery time.